When I moved to Victoria in the early 1990’s, one of the first things I did was go to Sealand of the Pacific, to watch the orcas, “killer whales”, perform. 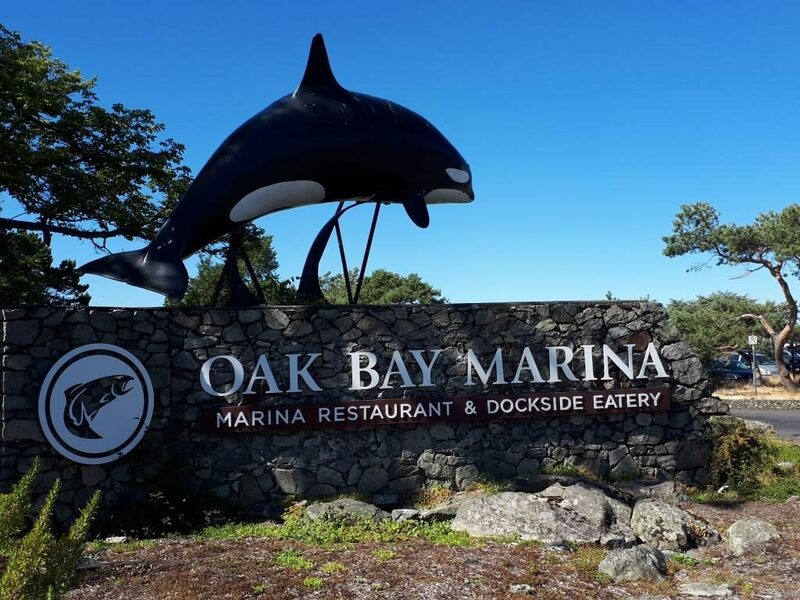 Sealand, in my neighbouring municipality, Oak Bay, was barely a kilometer from my home. Today – Sealand is no more – though a landmark orca statue still stands as a reminder. The death of a trainer, by the whales, led to Sealand’s closure. The three orcas at Sealand were sold to SeaWorld, in the United States. Wild orcas are still around, swimming local waters, at least for the time being. Their long-term survival is uncertain. Listening to CBC radio, one day this past spring, I perked up on hearing an interview of Dr. Jason Colby. Jason is associate professor of environmental and international history at the University of Victoria, and author of Orca: How We Came to Know and Love the Ocean’s Greatest Predator, published in spring 2018. Jason grew up on both sides of the Canada-US border. He once worked as a commercial fisherman. His father was curator of Sealand. Sealand was owned by Bob Wright, founder of the Oak Bay Marine Group. Jason lives near to me. All things connect. Totally intrigued by the subject matter of his book, and given Jason’s proximity, I reached out to him. Graciously, he agreed to meet with me. 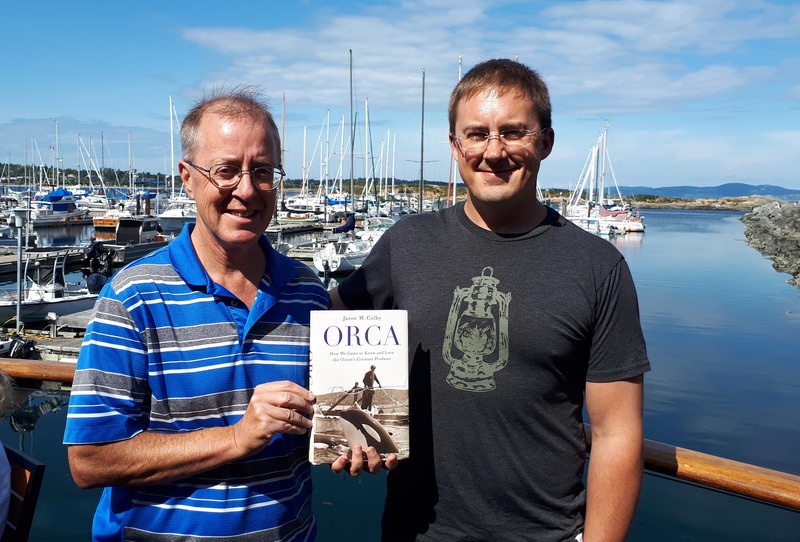 With a copy of his book in hand, we sat down, together, at the Oak Bay Marina coffee shop, literally a stone’s throw from where Sealand’s orcas once entertained locals, and tourists, alike. I really enjoyed Orca. The book chronicles our relationship to orcas, business and personal, past and present, and shines a light on our shifting relationship to whales and ecosystem, alike. The characters, stories, and conversations that Jason chronicles are both fascinating and complex. They speak of, and bring to life, people and actions that aren’t easily reducible to right or wrong, good guys or bad guys, us vs. them. Orca gives authentic voices to a different era, and through those voices, we transcend generations, borders, and come to grasp how values that we now hold dear (e.g., whales don’t belong in aquariums) were not always so. Through the interviews in Orca, Jason provides his students with people and narratives, from an earlier time, to stimulate conversation and discussion. People transform through conversations. Today, many conversations are had about orcas, and our relationship to them. Those conversations are changing us. The resident orca population, where I live, is facing an existential threat. Every member of the local (resident) orca pods that traverse the waters, between British Columbia and Washington State, is known. Every birth is an event. Every death is an event. The recent death of a baby orca was headlined, around the world. The capture of orcas for public display began in the 1960s. Prior to that, “blackfish”, orcas, were routinely viewed as pests, not our friends, and as likely to be machine gunned (literally), as left alone. One of the larger-than-life characters in Jason’s book is Ted Griffin. 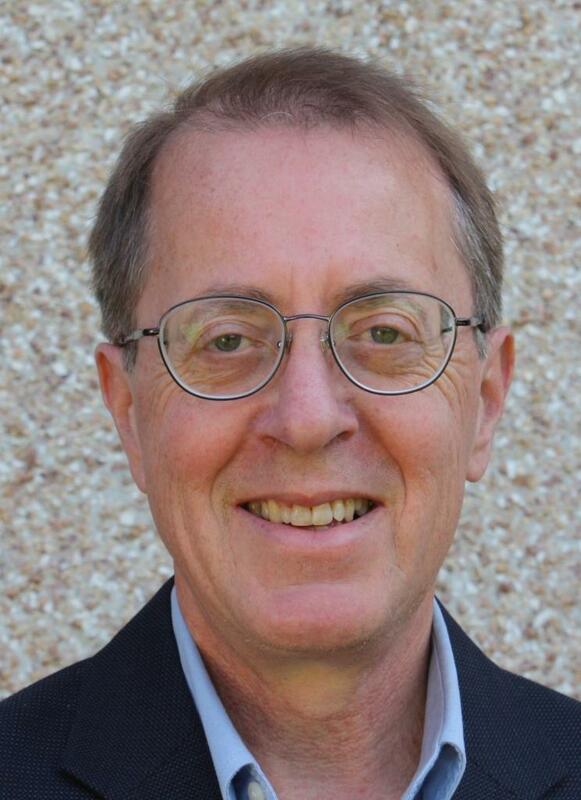 He was a former aquarium owner (Seattle aquarium) and entrepreneur, He is best known for capturing, performing with, and selling a number of orcas during the late 1960s and early 1970s. He was the first man to ever swim with an orca, as part of a public exhibition. Griffin was part of the most notorious capture of orcas, the Penn Cove roundup near Puget Sound in Washington State, breathtaking in its’ scope, hubris, and tragedy (real and potential). A historical video clip about Ted Griffin (on YouTube), an 8-minute documentary made a couple decades after Griffin had left the whale business, is fascinating stuff. It documents the 1965 capture and display of Namu (captured in the small fishing port of Namu, British Columbia), “the whale that started an industry”, and a reminder of a different time and context, and how our relationship to orcas has evolved, and by extension, our understanding of ourselves, and the ecosystem we share. 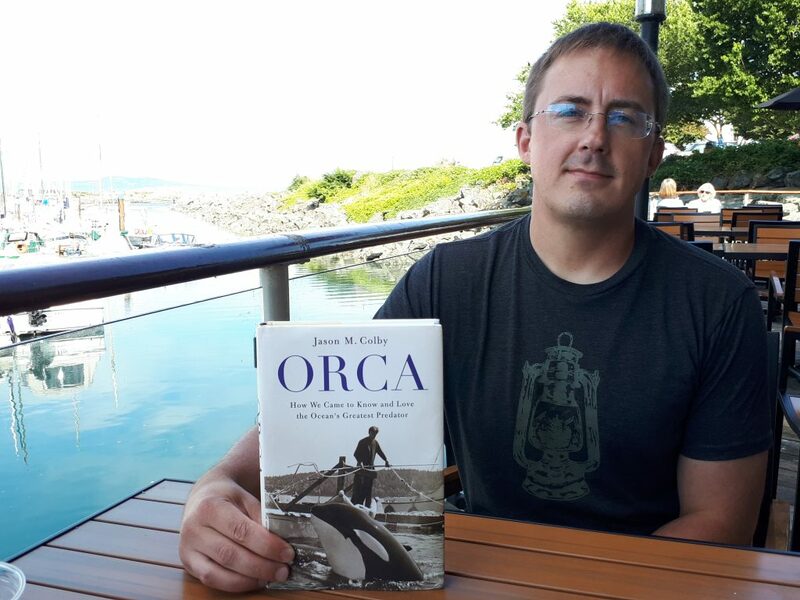 If you are at all curious about orcas, our relationship to them, and/or local history, I highly recommend Jason’s book.